Wow! Its been awhile since I made an actual blog post- this year has just flown by! 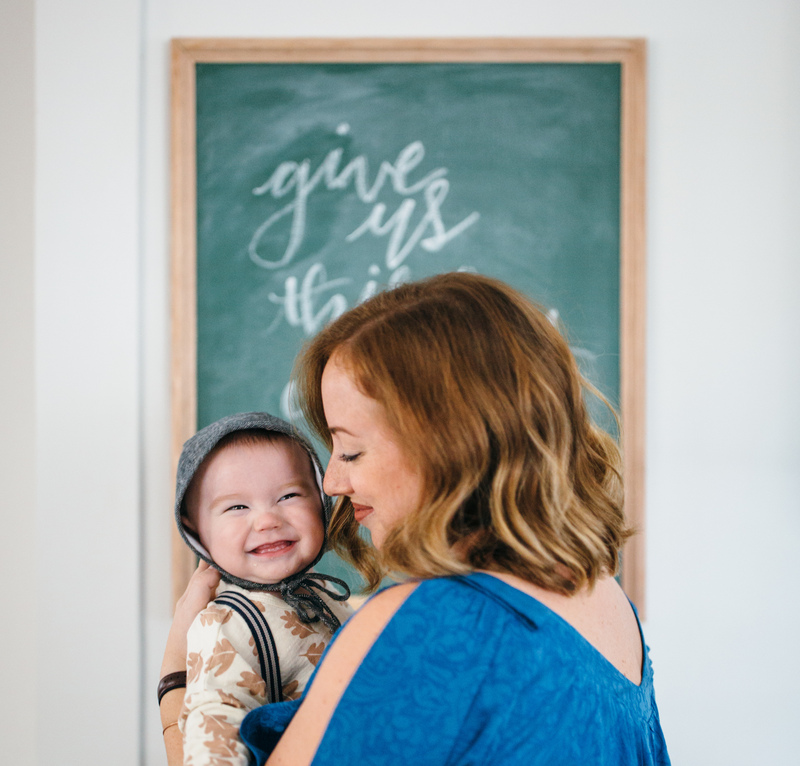 Gift giving and Christmas time are my love language so I definitely did not want to miss out on the opportunity to share some of my favorite items this season and to encourage everyone to shop small! This year we are keeping our Christmas pretty simple and trying to stay true to shopping small. There is so much going on in December for our family (my daughter’s, mom’s, dad’s, brother’s, and my mother in law all have December birthdays- insert the emoji with eyes popping out of my head) and my children do not need much so I am breaking there gifts down to: something they WANT, something they NEED, something to WEAR, something to READ, something fun to learn a SKILL! 5 gifts each- easy and sweet. Plus, we know their grandparents will spoil them and we don’t have any more room for toys in our smaller house! 3. Moon Picnic- wooden weather board, amazing design and educational perfect gift for any child! 7. Mud Puppy Kids- tons of fun and educational toys/games, PERFECT STOCKING STUFFER! 9. Max and Olivia co- the most pretty pixie bonnet that I ever laid eyes on and very affordable in the knit world! I want to encourage everyone to shop small this holiday: support a person, their dream, and their family. Shopping small carries so much more weight and there is always the person who created an item doing an actual happy dance each sale!!! 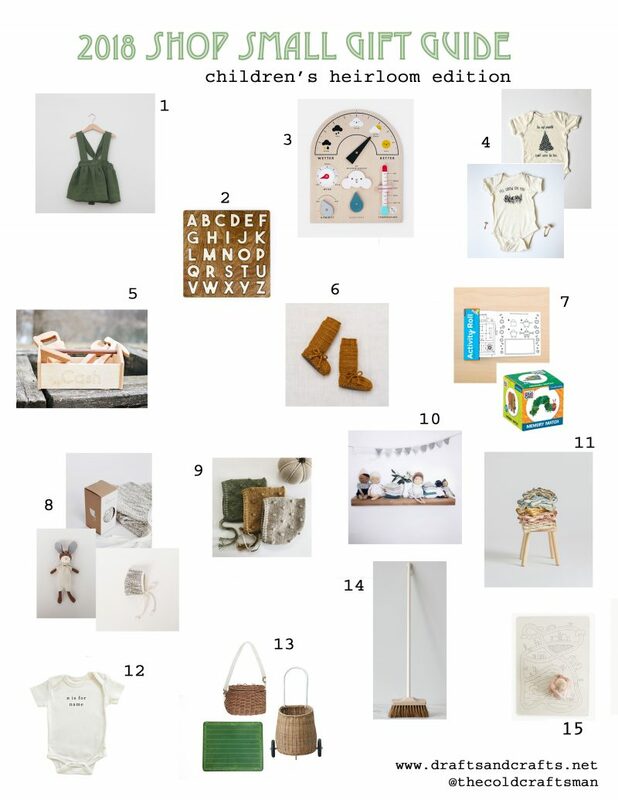 I curatied this gift guide based on some of my favorite small shops, we have been fortunate to try the majority of these products and we LOVE them! Each product that I shared is an heirloom quality gift, from wooden toys, to hand knitted clothing, to butter-soft leather playmates. Be sure to follow these small shops on social media and learn about their black Friday, small business Saturday, and cyber Monday sales. I would love to hear about what gifts you will be getting your kids this Christmas! 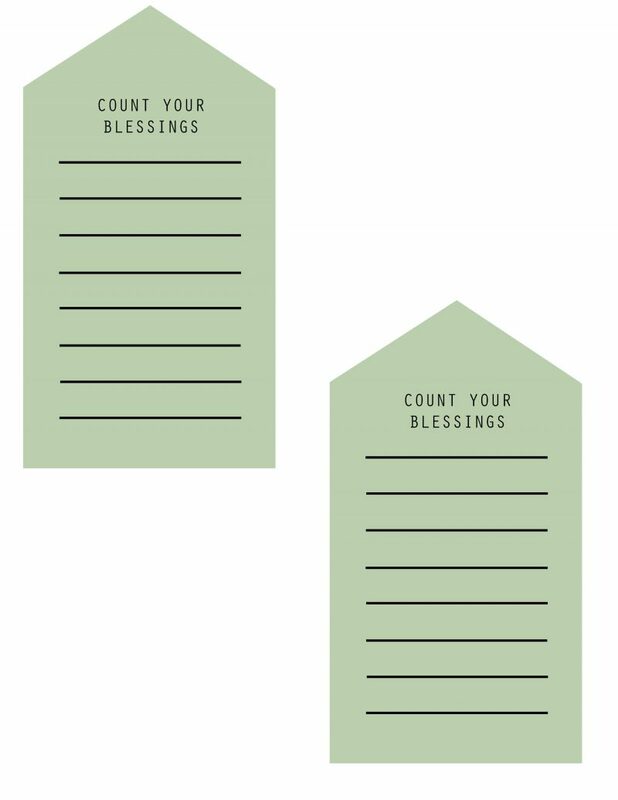 I am putting together my Thanksgiving tablescape today and at the last minute I decided to create this little, fun printable! My family and I have so many blessings to count this year! I think this will be a fun way to set your heart on all that you have to be thankful for and all your blessings from the Lord! 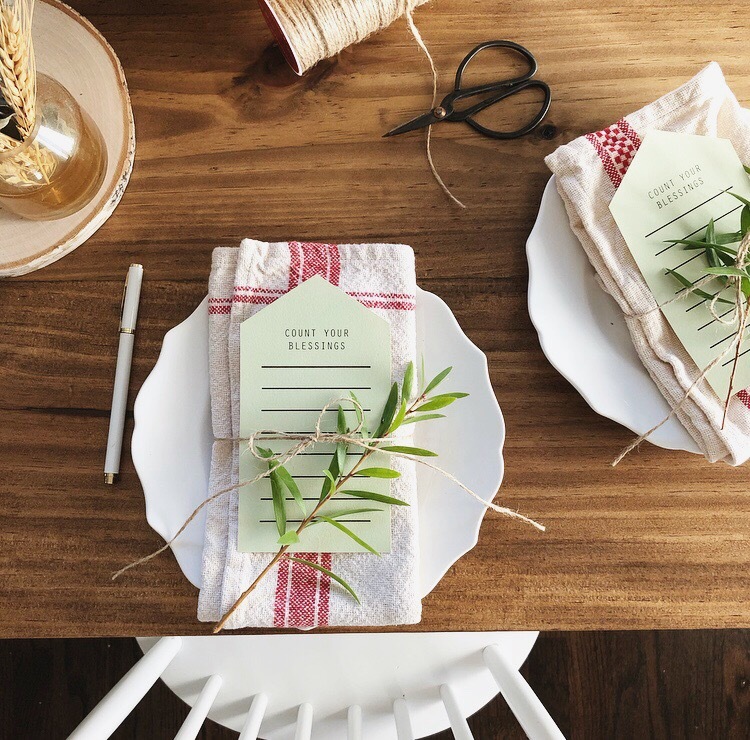 I just cut a little greenery from my yard for a free AND easy table look! HAPPY THANKSGIVING FRIENDS! so thankful for you!